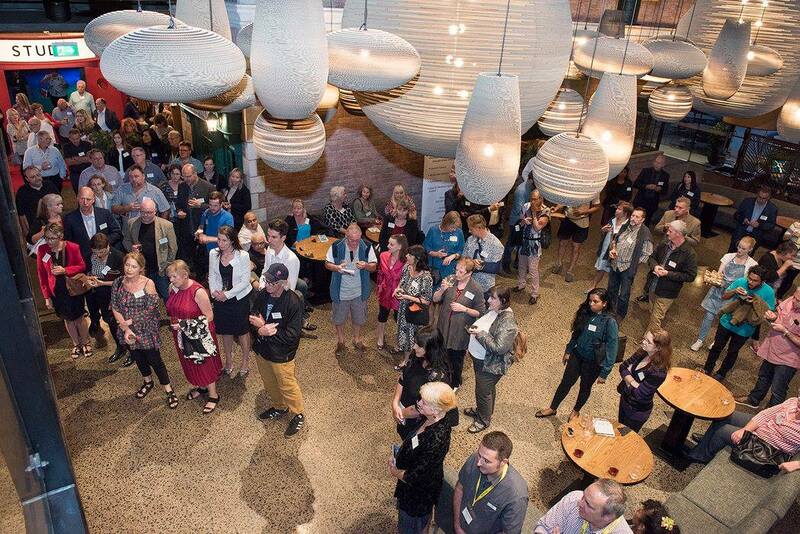 The West Auckland Business Club’s Business After 5 (BA5) events provides business networking opportunities with like-minded local business people in a relaxed environment. BA5’s are designed as a social business event to have a balance between quality engagement with other attendees and learn about a host’s business. The Business after 5 programs typically run from February through to November inclusive. These social events create business opportunities throughout the West Auckland area and from a variety of industries from business services to manufacturing. The BA5’s are informal gatherings hosted monthly, from 5pm to 7pm on a week day. The venues will vary each month and are hosted by various businesses in West Auckland. Business after 5 networking events often fill up fast, resulting in a waitlist. Business After 5 events book out quickly and we have to turn people away. We are able to pass your place onto those on the waitlist if you are unable to attend. Send us an email if you are unable to attend. As this is a catered event, we require appreciate 48 hours’ notice of non-attendance. We reserve the right to charge you $30 for non-attendance if you fail to notify us. By registering to attend the Business After 5 event you are agreeing to receive email contact by Business After 5 Sponsors.